Tickets Selling VERY FAST - BUY TICKETS NOW - see you & your friends there! Be sure to "Like" & "Share" above to help spread the word!! 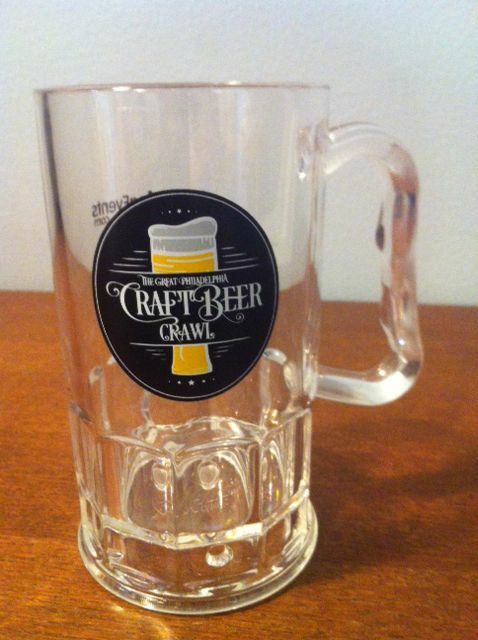 Craft Beer Crawl Ticket details $20.00 Ended 19! 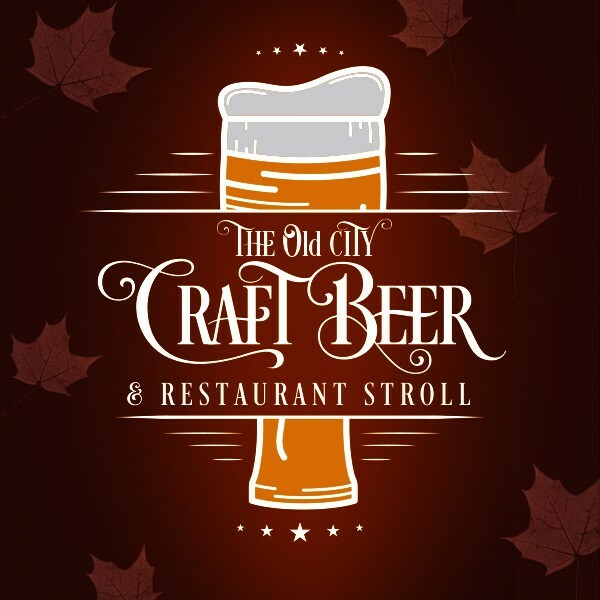 Announcing The Old City Craft Beer & Restaurant Stroll with 10+ amazing bars & restaurants. Craft beer samples, drink & food specials, dozens of craft beer options, and so much more. An absolutely incredible value and one heck of a fun afternoon with friends! Typically we have great fall weather - perfect for a beer stroll! Stroll around to multiple amazing locations (see list below) in the beautiful, historic Old City area! You can choose your starting location when purchasing your ticket to help us staff properly. Can't make it at noon? No problem - start any time! Tickets are very affordable - early bird discount for those that buy welll in advance and prices WILL INCREASE as we get close to the event or selling out. Ticket sales are limited to ensure an amazingly fun experience for all and it is not too crowded. Additional discounts available for groups of 15 or more people - email us for more info.